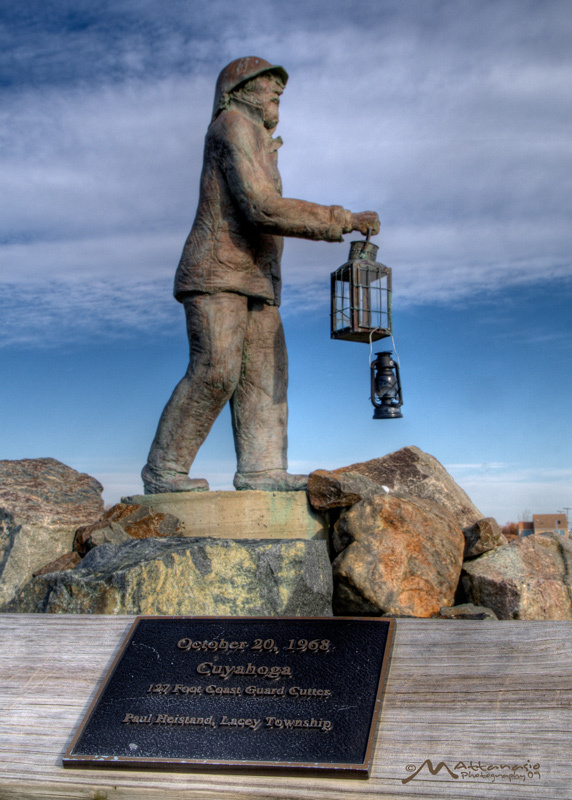 This is a small memorial located on the inlet in Point Pleasant, NJ. It is dedicated to mariners who have lost their lives at sea. There must have been 30-40 plaques going back to 1934 and the most recent in 1999.